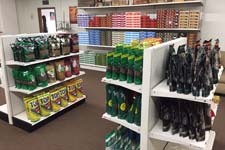 A true "diamond in the rough" of a tobacco store. 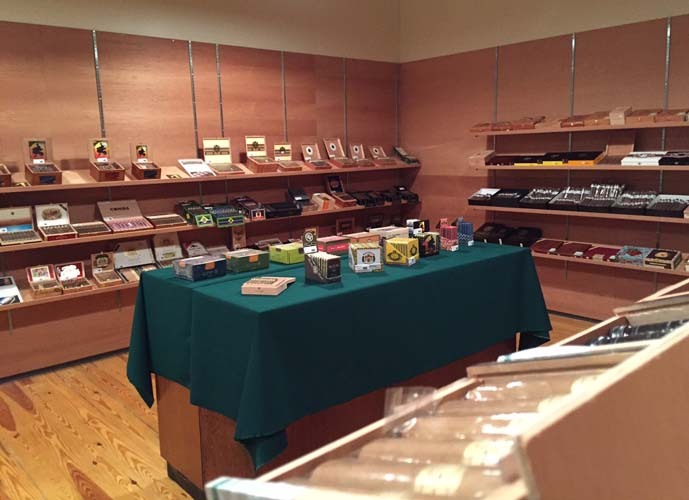 Leaf Only features whole leaf tobacco, boutique tobacco products, and a truly unique smoke-shop experience. 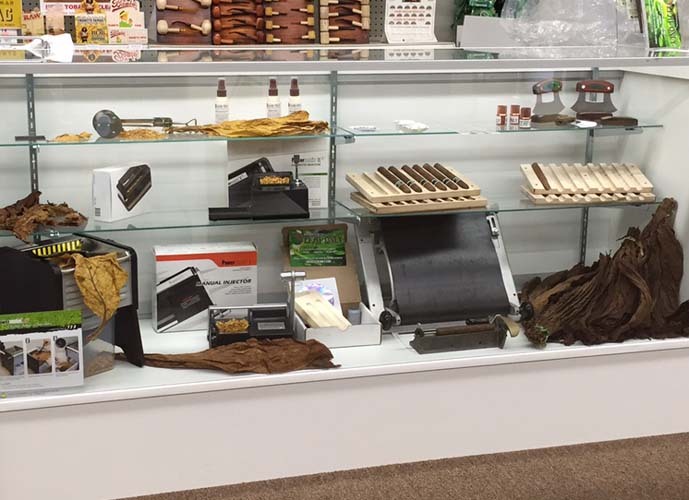 All while still offering the best local prices on all your favorite premium cigars, tobacco products, and smoking accessories! Ready to consult with you about anything and everything tobacco related. How our entire business started - with fresh, natural, whole leaf tobacco for every application. 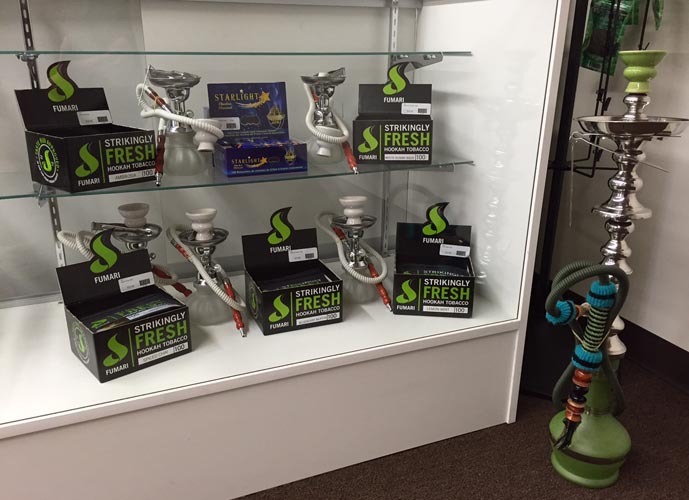 From premium hand-rolled cigars to flavored shisha tobacco, Leaf Only stocks it all! Unlike many of our competitors, we refuse to price-gouge our customers and offer fair and reasonable pricing. 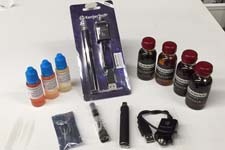 Below is a small sampling of what Leaf Only carries in our retail shop. Be sure to call or stop by soon to browse our entire collection! Our whole leaf tobacco has been growing in popularity in almost every market ever since we started our business 6 years ago. The quality is superior, the price the same or cheaper than conventional products, and doesn't have added chemicals! 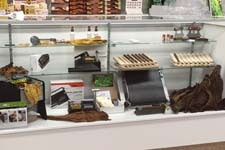 Featuring one of Connecticut's LARGEST walk-in humidors, Leaf Only offers a wide variety of premium and boutique cigars. 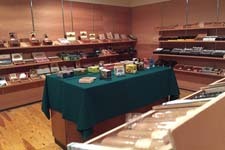 In addition to having one of the largest humidors, we also have Connecticut's BEST RETAIL PRICES! 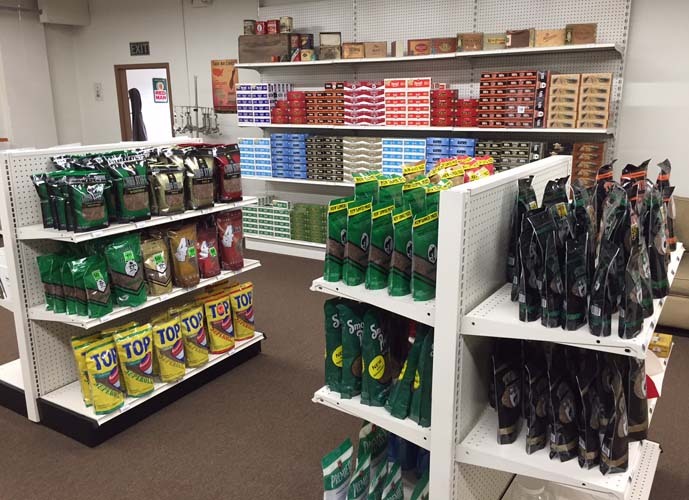 Other than whole leaf tobacco for RYO and Pipe, we also offer incredible pricing on conventional bagged tobacco and accessories! 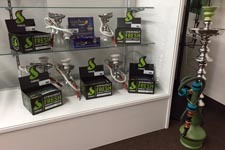 Ever growing in popularity, we offer a selection of premium shisha and hookah products. 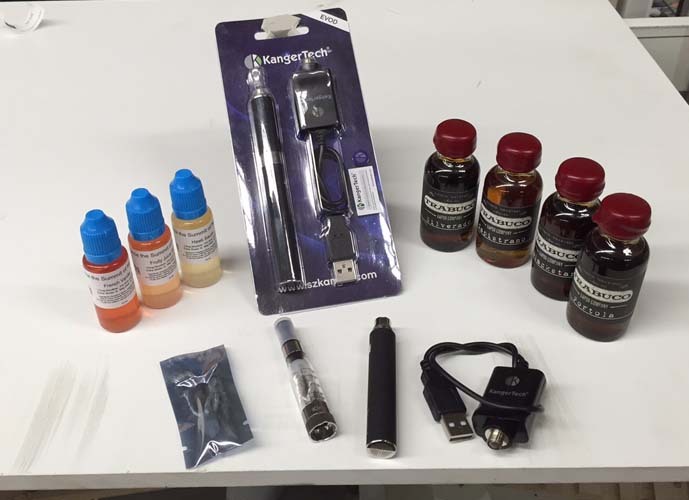 Another recently popularized category of tobacco, our e-cig and vaping selection is growing more and more each week! 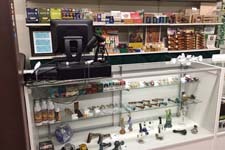 Leaf Only carries a wide selection of tobacco products for every application you can think of! 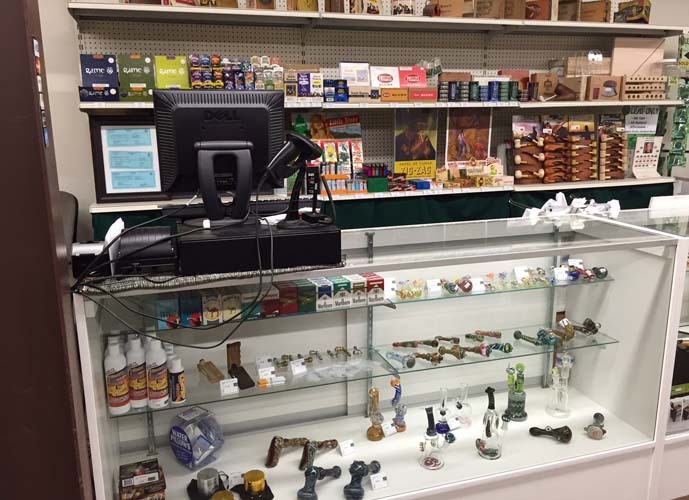 From whole leaf shredders and tools to traditional blunt wraps, glass pipes, and cigarettes. See what happy customers near and far have had to say about Leaf Only! "I received my package today. I am very impressed by the quality of leaf. The leaves are very large and even the binder leaf i ordered appears to be wr..."
"Love the product you guys offer! Will be a lifetime buyer!!! Thank you for doing something different and making this safer and cutting in to big tobac..."
"Wow. You have been an excellent aid. Your responses are so detailed and in depth. And again, thank you. You've been exceedingly helpful in this journe..."
"Hey Monique I have heard many great things about you on the reviews. WOW! You and your team are as good as all the reviews say you are. Thanks so much..."
"It has been pretty cool to talk to you the last couple of days. Most companies that sell through the internet treat the customers as only dollar sign..."
"I've been buying tobacco from this company for less than a year now and I really enjoy the quality of the tobacco and the ability to share such fine q..."
We love to hear from our customers! We have a personable staff ready to help and advise.